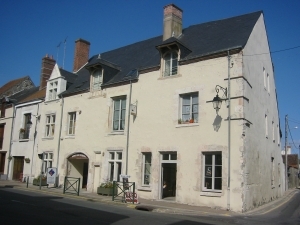 Cléry-Saint-André, 10 kilometres from Orleans in the Valley of Kings between the Loire Valley and the Sologne, is a beautiful little town on the river Ardoux, perfect for leisure activities and tourism. According to your preference, you can take a walk along the banks of the Loire, among the vineyards or in the Sologne countryside, enjoy the local food and wine, visit Cléry's imposing basilica and admire the discreet charm of the local architecture. Whether you prefer cultural, sporting or leisure activities, you will appreciate the unspoilt authenticity of this part of the world. 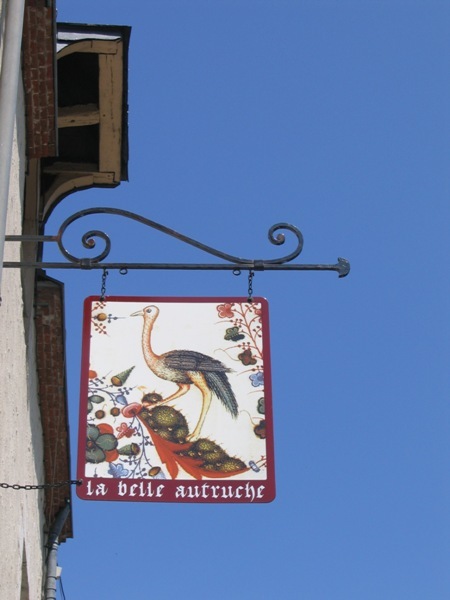 The Tourist Office is in a Renaissance-style former inn called the Auberge de la Belle Autruche. Ideally situated opposite the basilica, it welcomed many famous guests, including Louis XIII and Louis XIV.